This is a full sleeved blue short top with an Aztec print. It has a V neck line with a beautiful print that makes it more graceful. This top has a curved fit .  Pair it with your favourite denim and a Label Ritu Kumar bag for a stylish look.